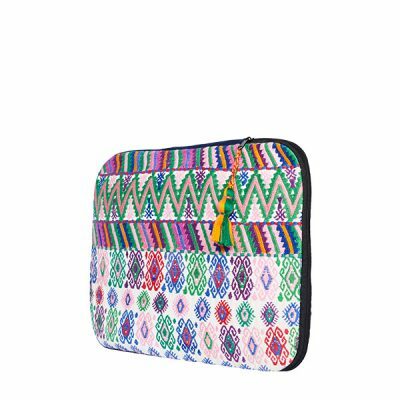 Our stylish boho laptop cases and ipad cases bring a breath of fresh air into your working day! 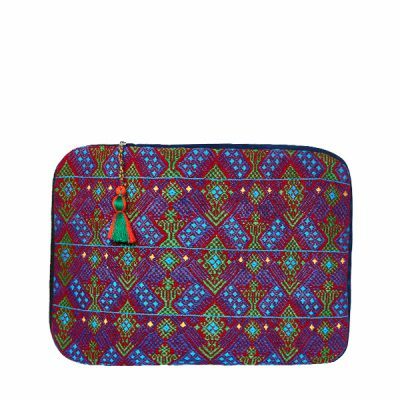 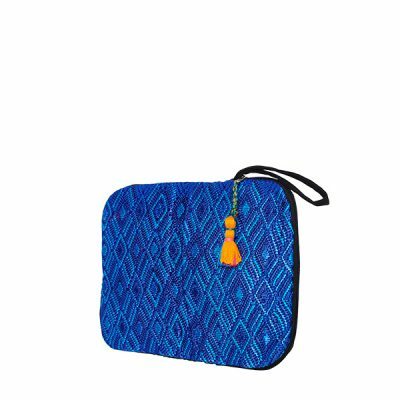 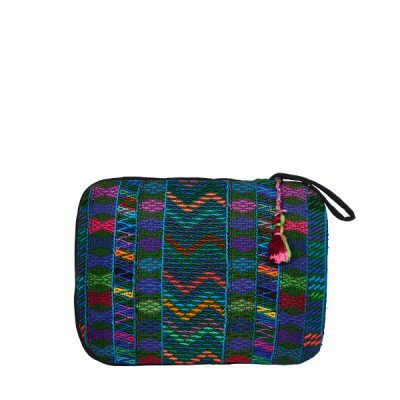 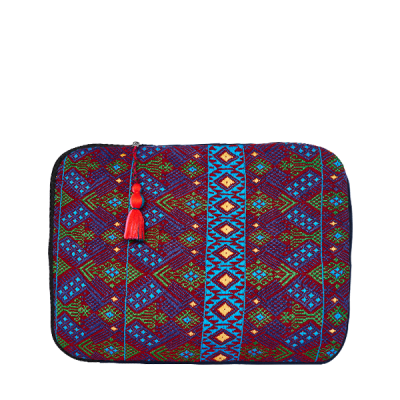 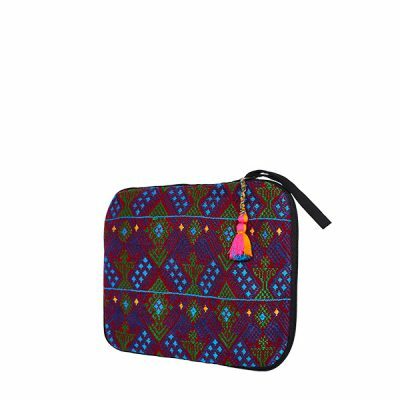 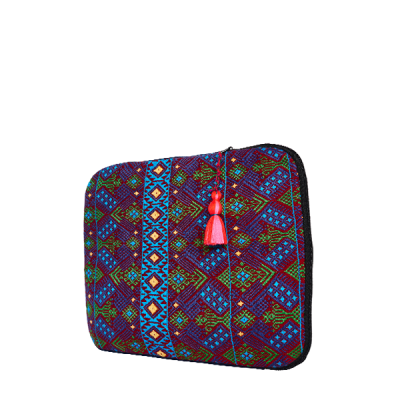 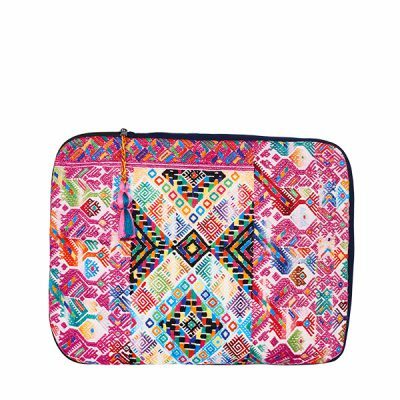 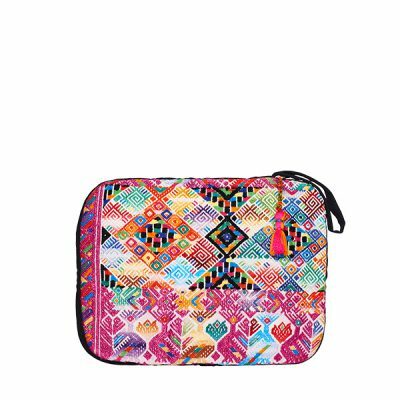 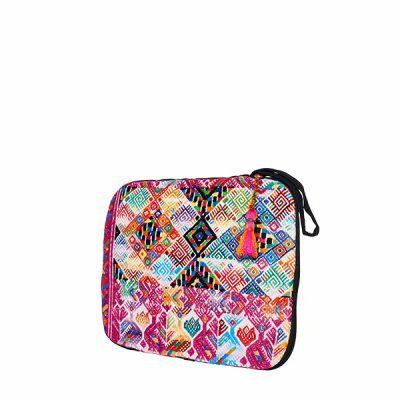 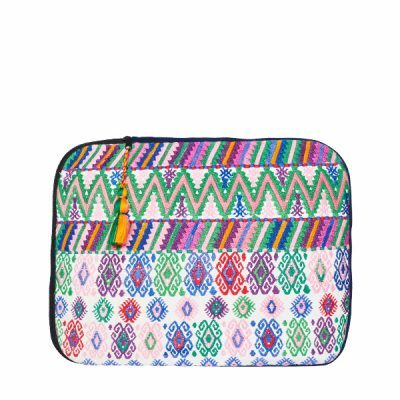 These beautiful laptop and ipad cases with different ethno, ikat and aztec patterns are made from traditional Mayan Indian woven fabrics featuring multicolored pompoms. 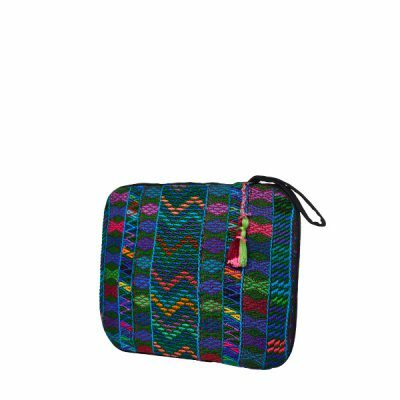 Through upcycling these handwoven fabrics find a new use. 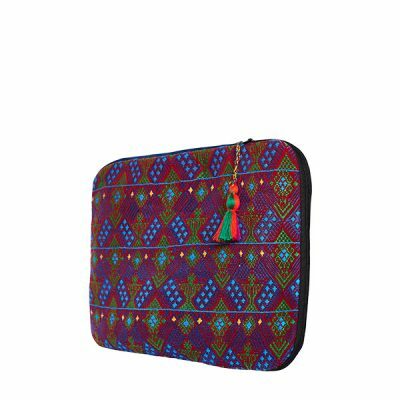 The story behind these products makes our boho laptop and iPad sleeves a special place to store your laptop or iPad. The lovingly handcrafted production ensures that you don’t just hold any accessory in your hands, but a bag with character and soul. 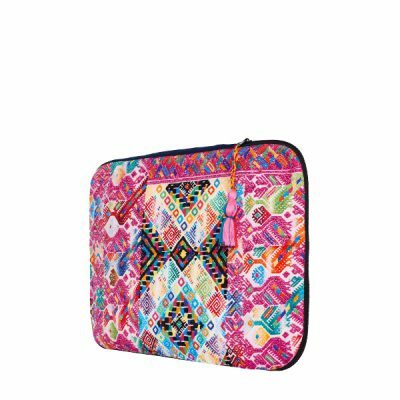 Laptop and ipad cases don’t have to look grey and boring! 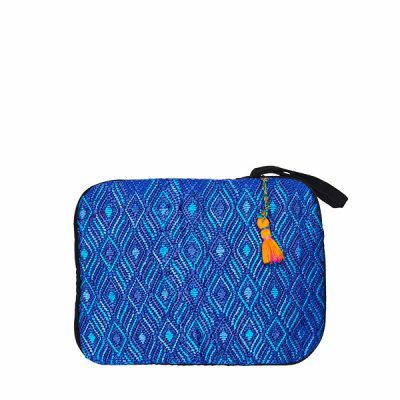 Each of our boho laptop cases and ipad cases is unique and definitely an eye-catcher!